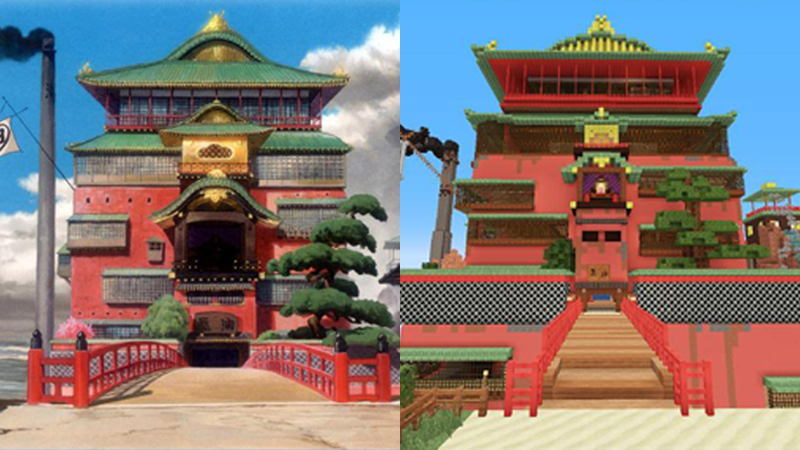 You won't see anime locations being remade in Minecraft often, especially not the vivid, colorful ones from Hayao Miyazaki's works. Maybe because it's not an easy task to remake something that's perfect. Yet here's Alan Becker with his Spirited Away project, ready to show us that it can be done.